It is very important to have a basic understanding of what is being trained in order to accomplish our goals. Are you aware of the four pillars of fitness that make up the foundation for training? 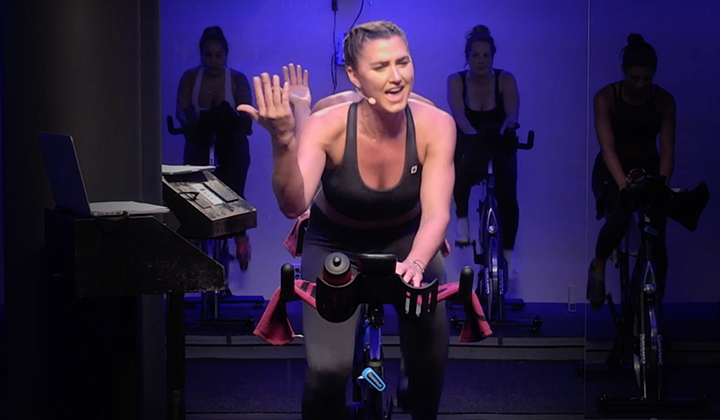 As a Certified Spinning® Instructor, it’s our job to deliver a workout that incorporates these very basic principles. 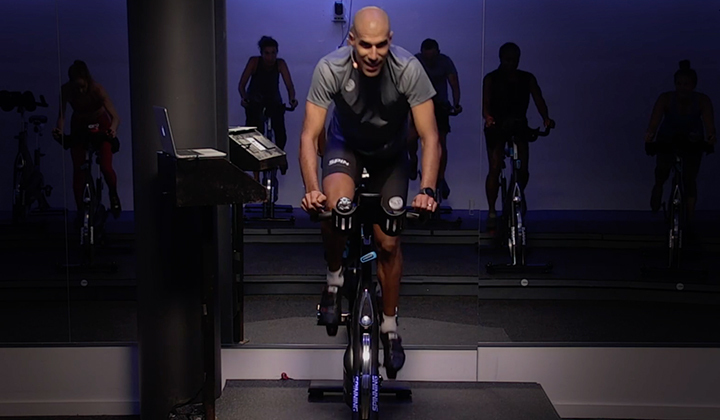 Let’s break these pillars down:The cardiovascular system is trained with every pedal stroke. In the most basic terms, the aerobic energy system trains for a strong fitness base and increases our capacity to utilize oxygen. The anaerobic energy system trains our bodies to utilize lactate that is being built up in our muscles and blood when the work intensity increases as a fuel source. The more efficient the body is at doing this, the stronger and longer we can continue to do work. Make sure your classes address the training of both energy systems. For the average athlete, anaerobic training is only recommended for approximately 10-15% of our total weekly training time. The musculoskeletal system is trained with resistance. This training is targeted at strengthening our muscles for both sports performance and basic physical function. The skeletal system is the “clothesline” that our muscle systems hangs on and it needs to be challenged with weighted workouts, especially for the prevention of osteoporosis. 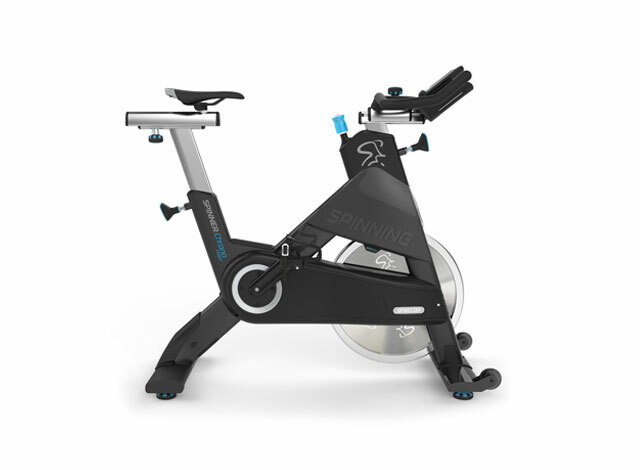 Applying resistance to the bike will help develop stronger muscles (particularly in the lower extremities, but weight training (especially for the upper body and core) is also needed to improve overall strength. Flexibility is all about keeping the muscles and fascial systems extensible to allow for full ranges of motion to occur. Without ample amounts of flexibility, one’s risk of injury may increase. .Finally, our neurological system is like a path through the woods. If the path is not kept clear, we lose track of it and get lost in the mental woods, which translates to slower reaction times. Training the neurological system also includes training our balance, which will diminish as we get older. 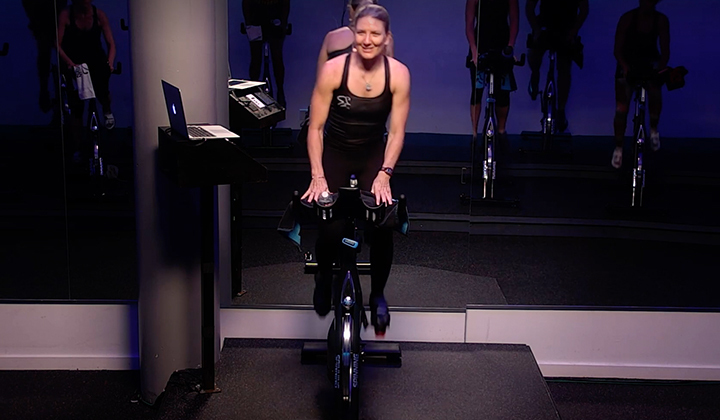 Balance training can be accomplished on the bike through Jumps and other movements that take us out of the saddle. So the next time you create a class, think about addressing the four pillars of fitness and keep yourself and all your members healthy and successful for a very long time! Subscribe to our newsletter for tips on building a better fitness foundation!